Horner's Cemetery | Northampton County's Oldest Cemetery! We will have Food, Tours, Historical Reenactors, Raffles, Kids Activities, Antique Hearse Car Show, and Live Music. The Festival and parking are free. Come out to see and hear our connection to President Washington and President Teddy Roosevelt, along with Ben Franklin. There will be representatives from the Daughters of the American Revolution will be fundraising to buy stainless steel plaques for illegible tombstones. It will be an entertaining, educational, and enjoyable experience! Sponsored by Horner’s Cemetery Historical Society. 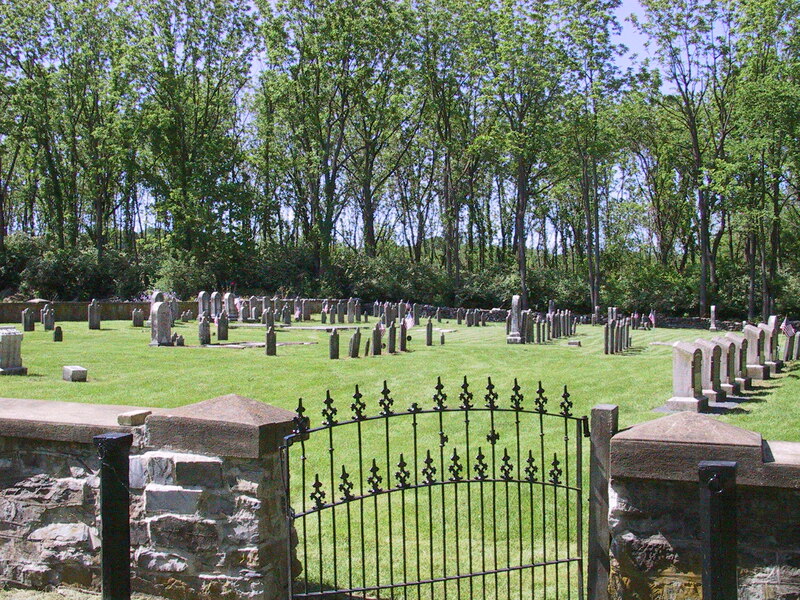 Horner’s Cemetery is one of the oldest cemeteries in Northampton County, Pennsylvania, dating back to 1745. The Cemetery is maintained by the Horner’s Cemetery Historical Society, a registered 501(c)(3) organization. Volunteers are usually working most Saturday mornings from May until October, cutting grass, cleaning brush, and doing general maintenance. You are welcome to stop by, and someone will be glad to give you a tour and tell you about the histories of the Cemetery and some of the people who are buried there. If you are visiting at another time, we suggest that you let us know so someone can be available to answer questions or give a tour. Please see our Contact Us page. We do ask that you refrain from visiting on Sunday mornings, so as not to disrupt our neighbors at God’s Missionary Church. The Cemetery is closed from dusk until dawn year round, and anyone in the Cemetery after dark will be considered trespassing.